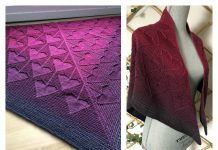 This Anemone Shawl Free Knitting Pattern is a great shawl that’s perfect for staying cool during a chilly day. Make one now with the free pattern provided by the link below. When you’re on the beach, the salty spray of water can sometime make the beach day chilly. 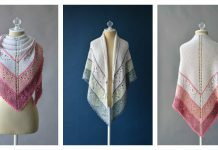 What’s a better solution than to wear a anemone inspired shawl? 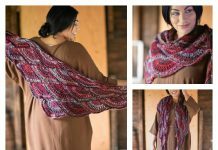 This shawl has a very nice and intricate pattern which are easier to make then they look. Check out this pattern: Lodge Bunny Bonnet.